I saw the Char Broil Gas 2 Coal grill down at a Big Box store the other day and spent some time putting my hands on the guy. I have to be honest…this thing really pisses me off. Let me give you a quick review of what I dislike about this grill and you can decide if I am full of crap or not. What is the Gas 2 Coal System? 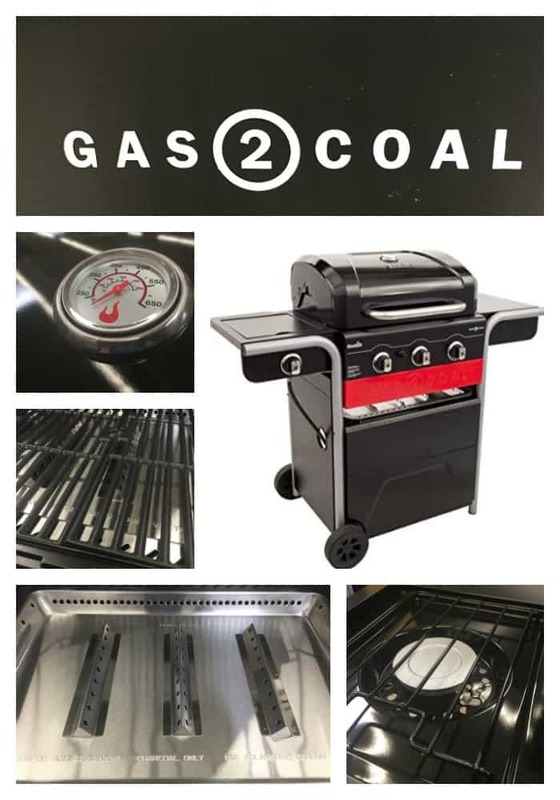 The Gas 2 Coal grill is a standard gas grill from Char Broil that can be adapted for use with charcoal. The grill is available in either a three burner of four burner configuration. Here are the quick stats for the three burner model. The “special feature” of the Gas 2 Coal system is a metal tray that you can insert under the cooking grate that can hold charcoal. You can even use the gas burners to light the charcoal so you don’t need a charcoal chimney or lighter fluid. Here is a video from Char Broil that shows off these features. This grill is another take on a smoker grill combo that tries to deliver everything in a single product. Can’t decide between a gas or charcoal grill? Get one that does both!! The problem is, this grill is designed to make you HATE grilling with charcoal. The charcoal is located LESS THAN AN INCH away from the grill grate. This is a fine arrangement if you want to toast some hamburger buns or put a sear on a steak but is an absolute disaster if you want to do anything else. Would you like to cook up some chicken that is burnt on the outside and bloody on the inside? Then try grilling some drumsticks over charcoal on this grill and you will be delighted! 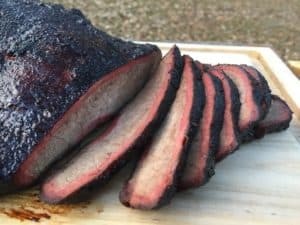 The only way to get real charcoal functionality is to ignore the main grate and place your meat on the much smaller warming rack that is several inches away from the coals. While using the warming rack as the primary grilling surface will work, I suspect that it will take the average owner many, many rounds of burnt food before they figure this out. The metal tray that holds the charcoal in place is a thing sheet of metal that MIGHT last for one grilling season. You will need to buy a new charcoal tray every season for $22 assuming that Char Broil continues to make this part available. Making the primary component that gives this grill it’s charcoal functionality out of something so cheap and flimsy is the type of thing that really pisses me off. Look, I get it…you are torn between a few choices and this thing looks tempting. Don’t do it…this grill is a hard pass. This grill simply is not designed to be a worthwhile charcoal grill. The coals are too dang close to the grate and the charcoal functionality is going to disintegrate. Please do not waste your money on this guy. If you want a cheap but functional gas grill then here are a some of the best gas grills under $300. If you want an amazing charcoal grill with a propane ignition system then look at the Weber Performer Deluxe.